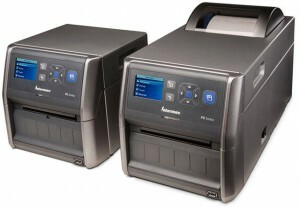 Warehouse and Distribution centers are no place for an inkjet printer. 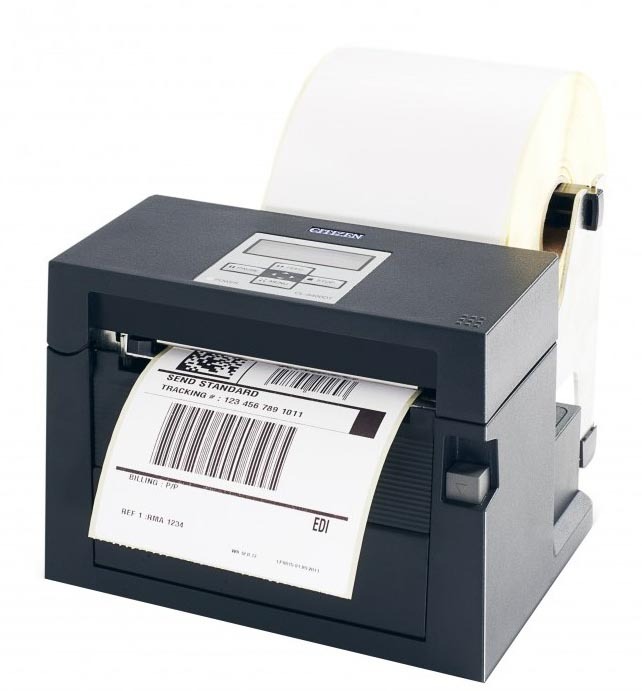 At such a busy and harsh environment, you need an Industrial Barcode Label Printer that can give you the efficiency you need and built with the durability that can last. 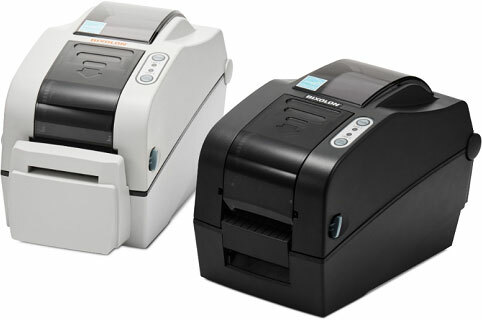 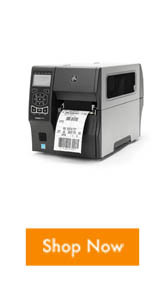 The Citizen’s CL-S700 Industrial Barcode Label Printer is engineered to generate labels at the quality and speed you need. 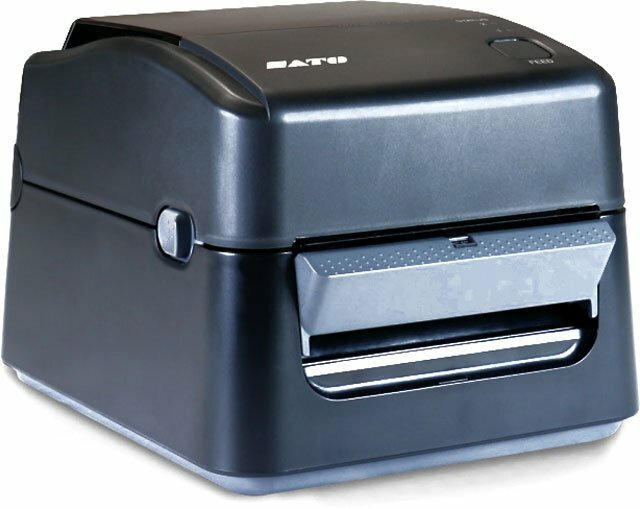 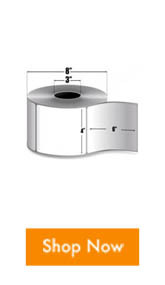 Featuring an Active Ribbon Control and Positioning System (ARCP) to eliminate ribbon wrinkle and media slippage, a rugged heavy duty steel cabinet for extra durability, standard USB, serial, and parallel interface, and easy media and ribbon loading with Hi-Lift metal mechanism that opens to a full 90 degrees for easy ribbon and label replacement. 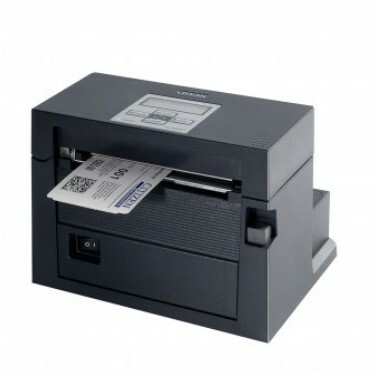 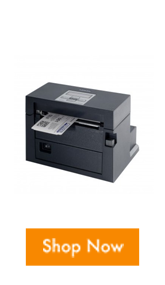 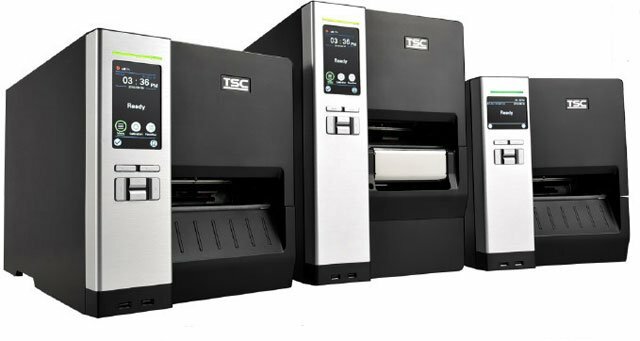 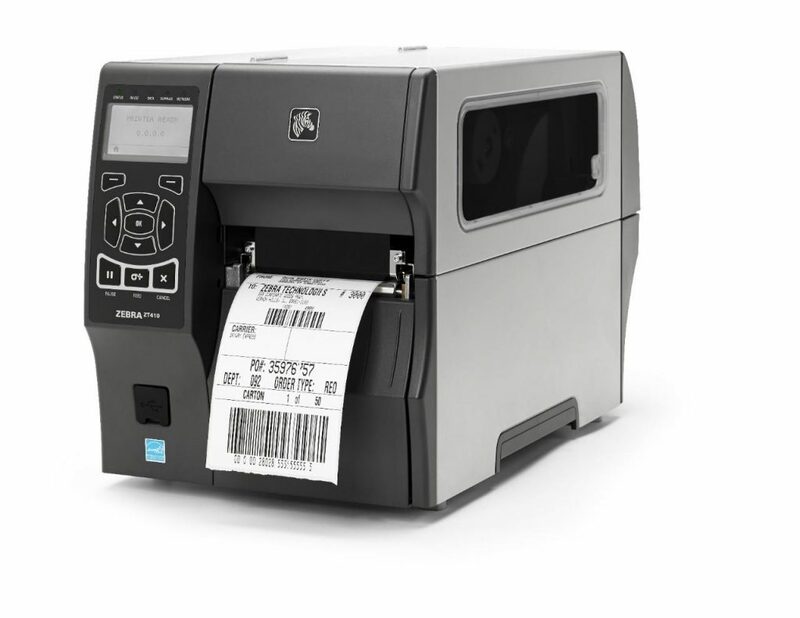 Watch the video below to learn more about the Citizen CL-S700 industrial barcode label printer and see how it can give you the efficiency you need in your operations.